Stand a chance to win tickets to the premiere screening!! Kevin Feige produces MARVEL STUDIOS' AVENGERS: ENDGAME, and Anthony and Joe Russo are the directors. Louis D’Esposito, Victoria Alonso, Michael Grillo, Trinh Tran, Jon Favreau and Stan Lee are the executive producers, and Christopher Markus & Stephen McFeely wrote the screenplay. MARVEL STUDIOS' AVENGERS: ENDGAME will be in cinemas on April 24, 2019. 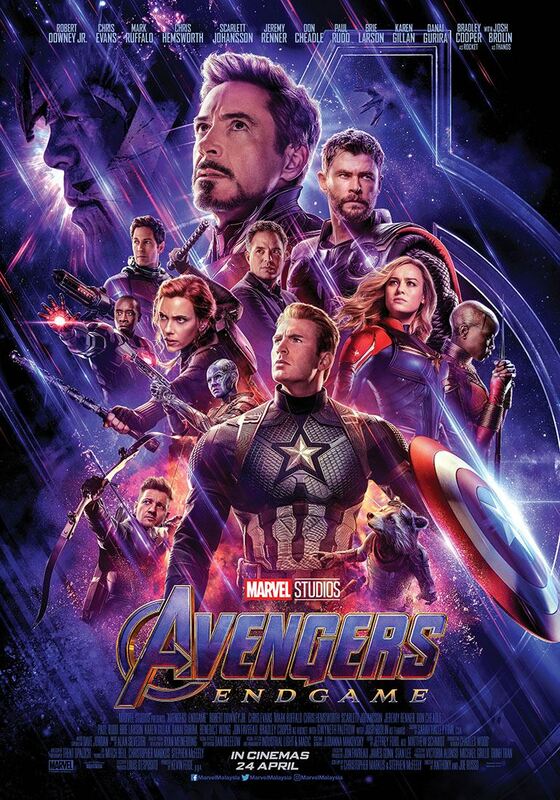 To celebrate the release of AVENGERS: ENDGAME, MARVEL STUDIOS and MIX are offering you the chance to win 2 passes to the premiere screening! All you have to do is ANSWER ONE QUESTION AND TELL US WHY YOU'RE EXCITED TO WATCH THE MOVIE!